Reality TV star Kourtney Kardashian was appalled to discover her call to the emergency services prior to son Mason’s hospitalization last month has been made public, insisting the message should have remained private. 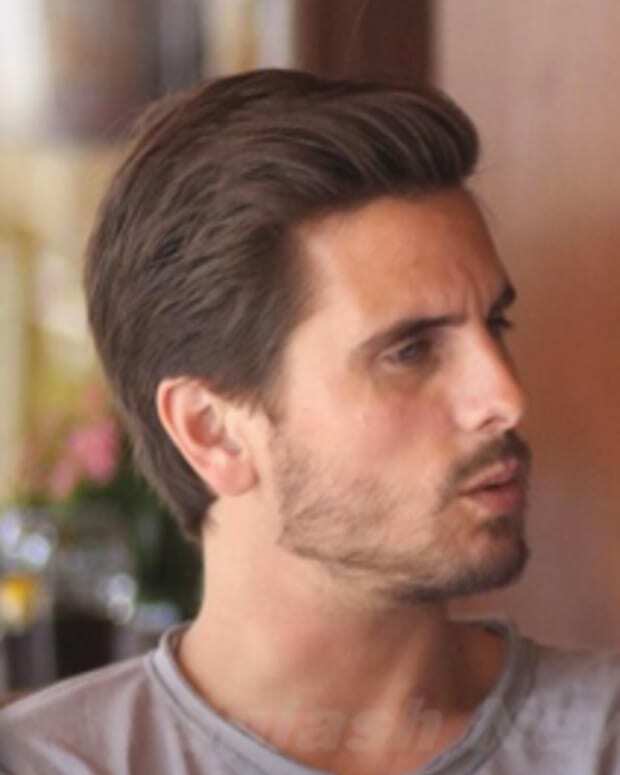 Baby Mason, Kardashian’s 11-month-old son with boyfriend Scott Disick, was transported by ambulance from the couple’s Los Angeles, California home to a nearby hospital after the worried mum dialled 911 on November 19th. He was treated for an allergic reaction and subsequently released from the facility. Kardashian’s 911 call was leaked online earlier this week, and the socialite is fuming about the tape’s release. Is Kourtney Kardashian Getting Married? Did Kourtney Kardashian Sell Her Pregnancy News for $100K?